The key to success is the everyday GRIND! If you want to be successful in anything that you do, you’ve got to put in the work. 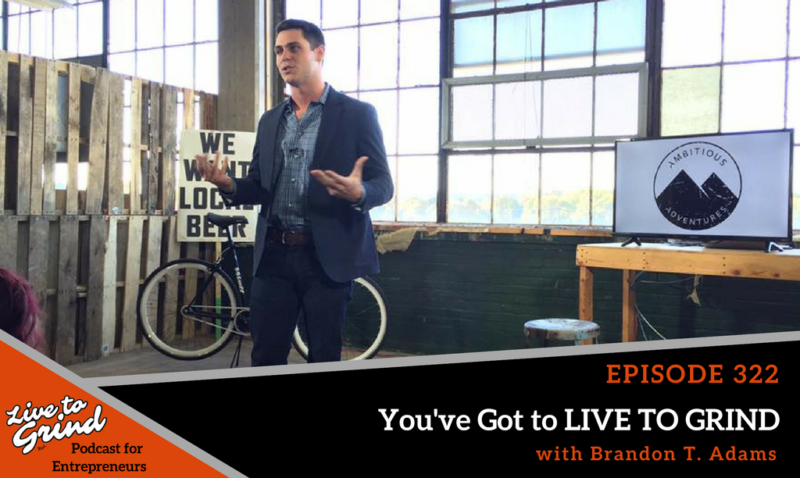 Brandon shares an example of how creating valuable content has opened so many opportunities for himself and his clients. – How we must always learn as we grow! – How video content will open up so many more opportunities. – The amount of growth that has come from podcasting and creating video content.